Click here to get your class involved! 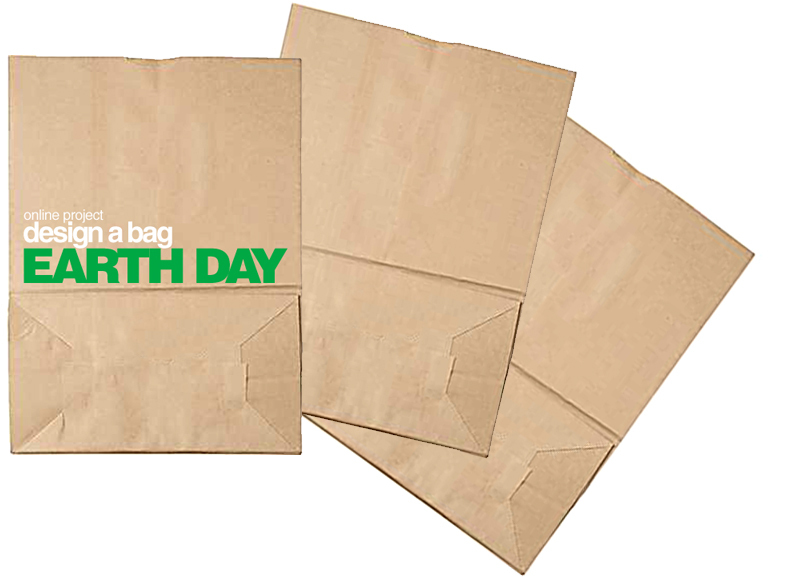 (Note from Earth Day Bags): "Another Idea: If you can't use paper bags, you can have your students decorate individual fliers, or even bookmarks, which can be handed out to shoppers or inserted in their shopping bags. These will be counted in the project tally."